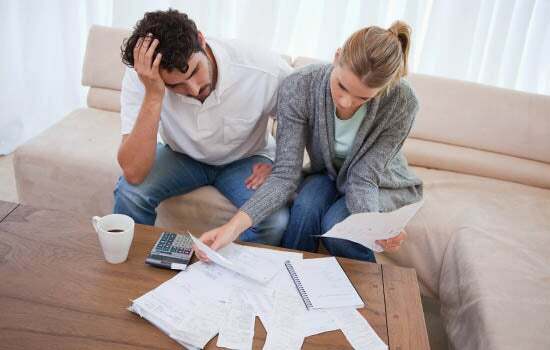 Don’t pay more than you need to in personal loan interest rates for debt consolidation. 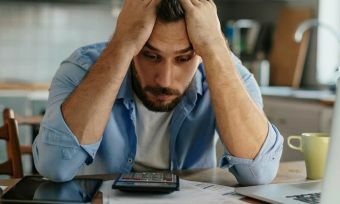 Kiwis suffering from a summer holiday debt hangover are turning to personal loans in a bid to get their finances back on track. 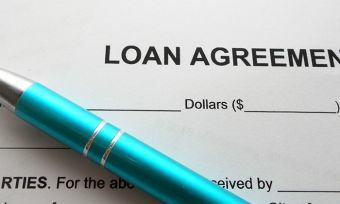 At the start of every new year in January and February, lenders see a spike in loan applications to consolidate debt. But borrowers must be wary of potential traps that could see them repaying more than they have to in interest on a debt consolidation loan. There is a significant difference between the lowest and highest rates on offer for floating and fixed rate unsecured personal loans. It could be tempting for households to tally up their holiday debt, panic, and take out a personal loan without doing their homework. They could end up paying out a lot more than they need to that way and, if you’re looking to consolidate debt, the last thing you would want to do is commit to paying even more in your monthly repayments. It’s important to shop around for the best rates and features on offer. Sign up for free to receive more news and guides, straight to your inbox. When considering a personal loan, think carefully about a loan term that would best suit you and your purpose. 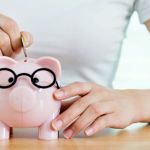 Cut the term short and you may find yourself struggling to find that larger amount of money each month that you will need to meet your payment. On the other hand, if you spread the loan over too long a term, you’ll pay more interest overall. Interest rates should also be a determining factor in your decision making. The difference between the highest and lowest interest rates on our database for an unsecured personal loan is currently an incredible 20%. That’s a huge difference! On a $10,000 loan over 5 years, that difference in interest rates equates to around $2,422 extra in total interest paid over the life of a loan. Source: Canstar.co.nz personal loan comparison tables, March 2019. Based on a loan amount of $15,000 over 5 years. 1) Stick to the amount you want to borrow, and resist up-selling if your lender says you’ve been approved to borrow a higher amount. The added interest is better off in your pocket. 2) Don’t be dazzled by the low amount you will pay each month. Application fees and ongoing fees will bump that up. 3) Treat gimmicks such as cashback or prizes with care. They can mask higher overall charges. 4) Ensure there is no early repayment penalty, and that you have the ability to pay lump sums without a penalty fee. 6) It goes without saying to warn against missing a payment. We’re all human and slip up occasionally, but missing a payment on a loan is a serious black mark on your credit rating and credit report. Paying a little extra each month will give you a buffer against a missed payment penalty.